The end of the year is in sight. OKRs (objectives and key results) or KPIs – no matter which acronym your using, your annual targets are probably on your wall staring you in the face. Together with the drive for year-end bonuses, you can feel the pressure mounting. You could really do with a quick win to boost training revenues and deliver a top-notch student experience. 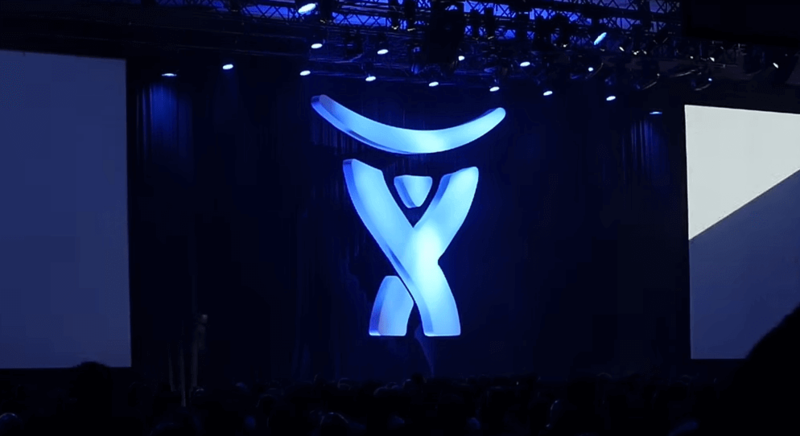 Why not learn from Atlassian? In a short time, the software leader has grown its training program with a combination of live virtual classes and recorded training – both with hands-on labs. We’re happy to say that CloudShare’s virtual labs have become an integral component of Atlassian’s training operations. Our virtual training labs and ongoing support enable Atlassian to execute its “hands-on” training philosophy with maximum efficiency and minimum cost while serving as a foundation for revenue growth. Reduced average class setup time from 1.5 hours to 4 minutes! So, read the full success story today – and get on your way to making your targets and bonuses!